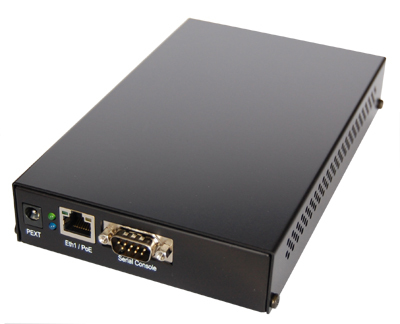 This assembled Mikrotik Routerboard 411AH comes assembled with a stylish indoor case and the options of your choice. It makes a fantastic low cost hotspot router and controller. Fully managed with SPI firewall and vpn support. Management from GUI or CLI with access through web, telnet, or ssh.